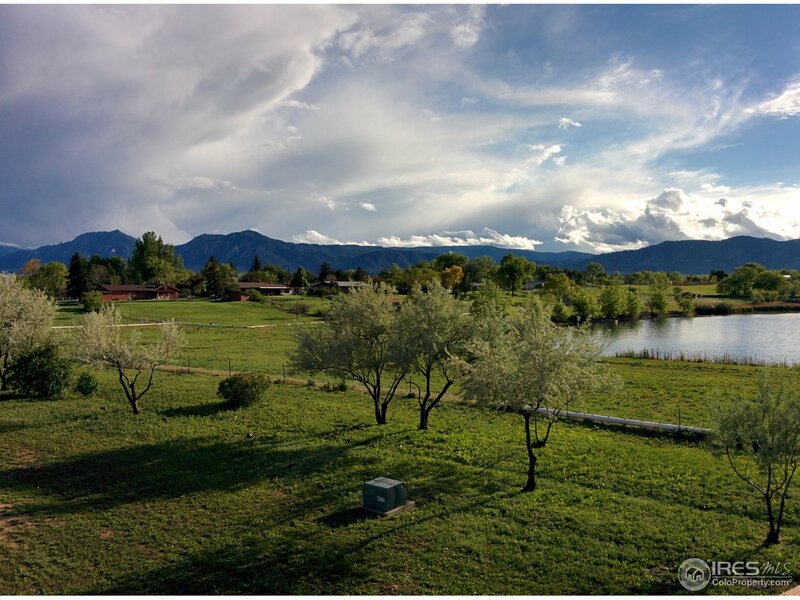 All none homes currently listed for sale in Boulder as of 04/23/2019 are shown below. You can change the search criteria at any time by pressing the 'Change Search' button below. "Brand new home to be completed early summer of 2019. Stucco and stone exterior. 4,000 sq.ft. including attached garage. Only 8 easy minutes above Boulder. Rare home setting surrounded by Betasso Preserve on 3 sides. Great producing well (20 GPM). Quality home by Thacker Construction with 30 years of building history in the Boulder Foothills. Pick your amenities and finishes!"